Register Log In Louisiana Fishing Forum Forums News & Announcements AQUA-VU: Must See Freakshow Fish! 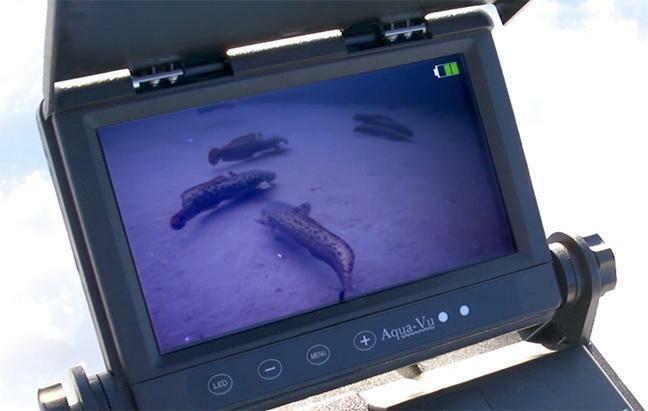 Burbot perform spectacular spawning dances through the lens of a high definition underwater camera. 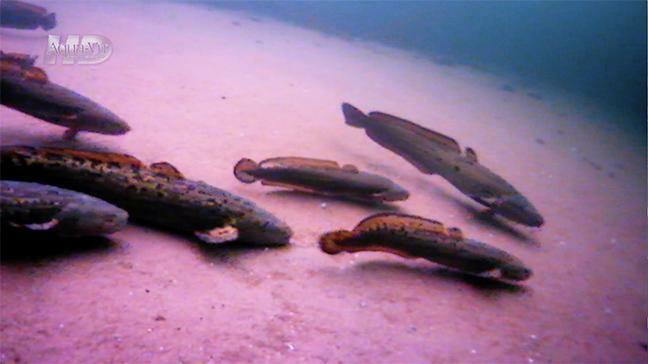 Crosslake, MN - Eelpout are in. 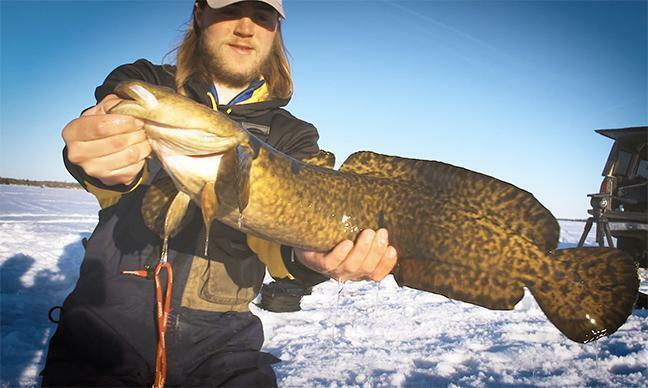 Burbot are a big deal. Lawyers are likeable. and those bizarre, alien-like creatures that haunt the deep seas. to swim and spawn once again. impressive energy they display within seemingly tranquil underwater environs. 4. The burbot�s durable skin was once used as window material in Siberian homes. points to fish up to 60-pounds once living in other parts of the world. 24 consecutive hours, moving only at sunset or at night.